This module is specifically meant for all the kinds of uncomplicated content like images, text/image combinations, page-decoration, a video, various content-links and more. 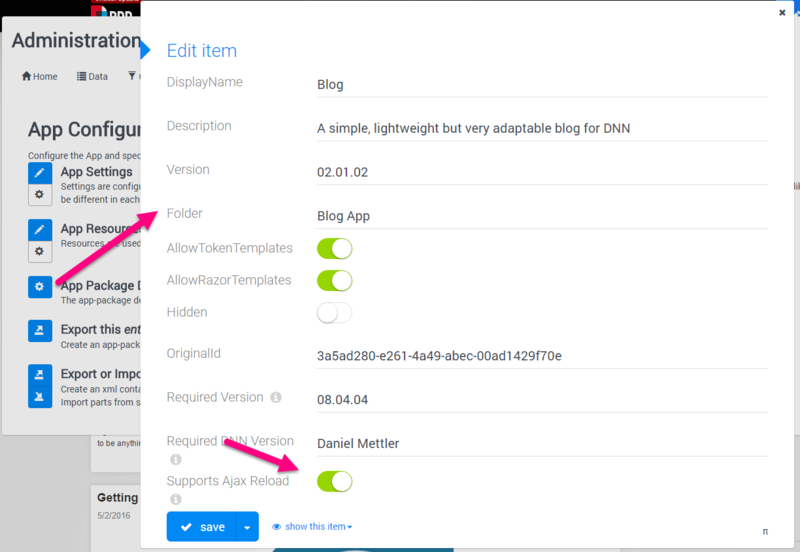 The view will then determine if this is a one-item view (like a view called "Author-Details) or a list-view (like Blog-Posts). It will also determine what data is to be shown, often showing many different content-types (like Posts and Tags) in the same view. App Resources (for multi-language templates) are not enabled in Content, as these templates usually don't have labels or buttons. I hope this cleared up some misconceptions and helps you develop awesome solutions which best serve your editors and users.